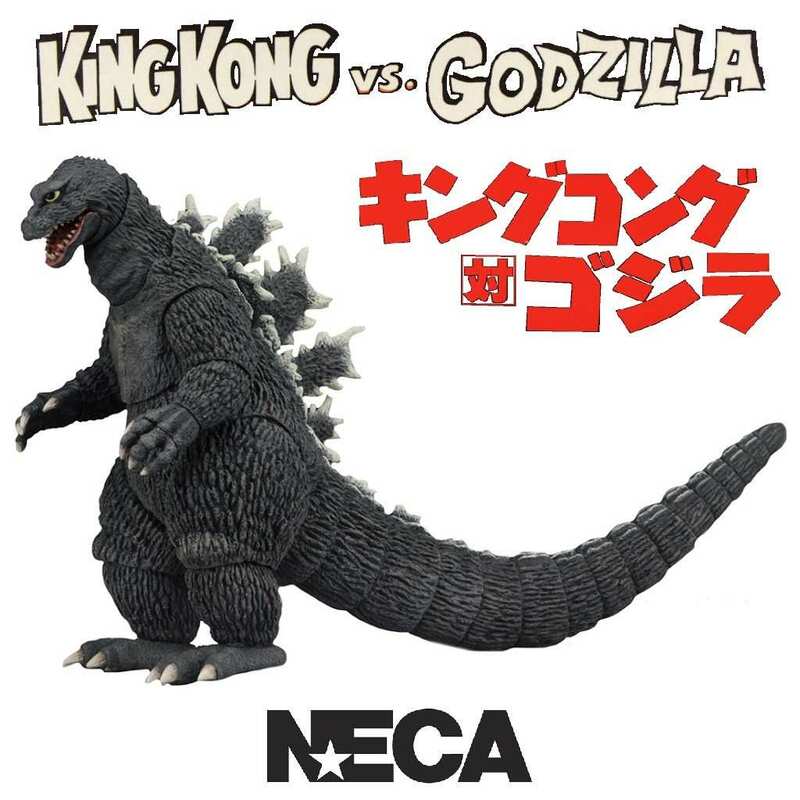 This is the NECA classic series Burning Godzilla action figure based on the beloved monster as seen in the 1995 movie Godzilla vs. Destoroyah. 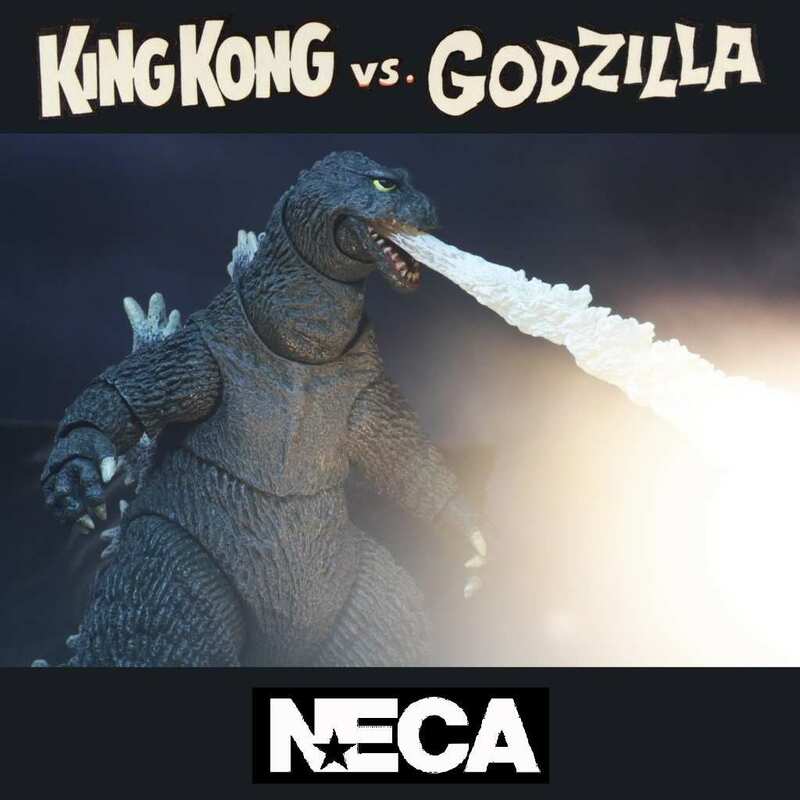 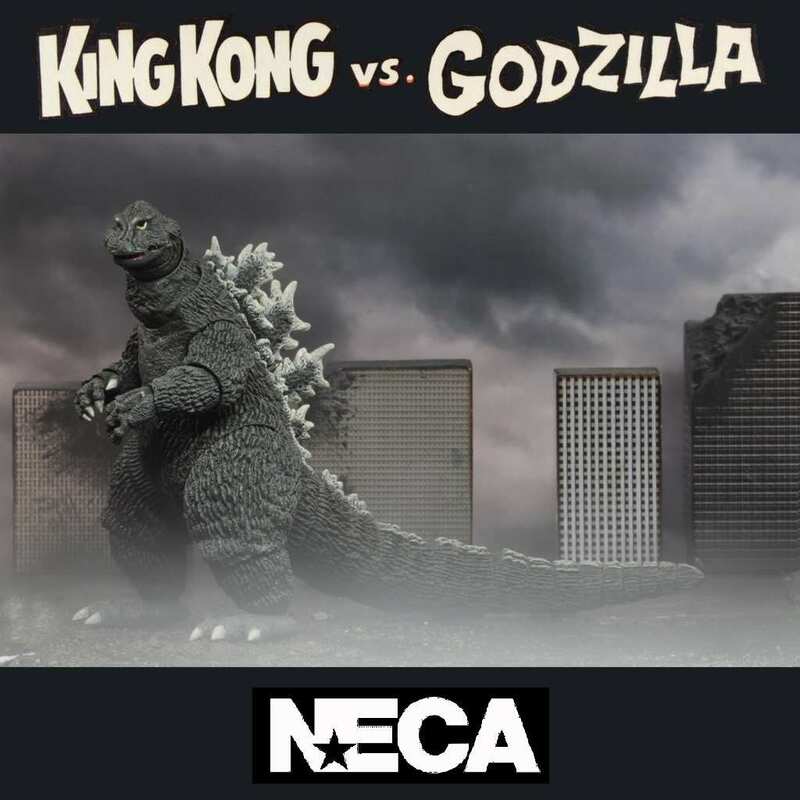 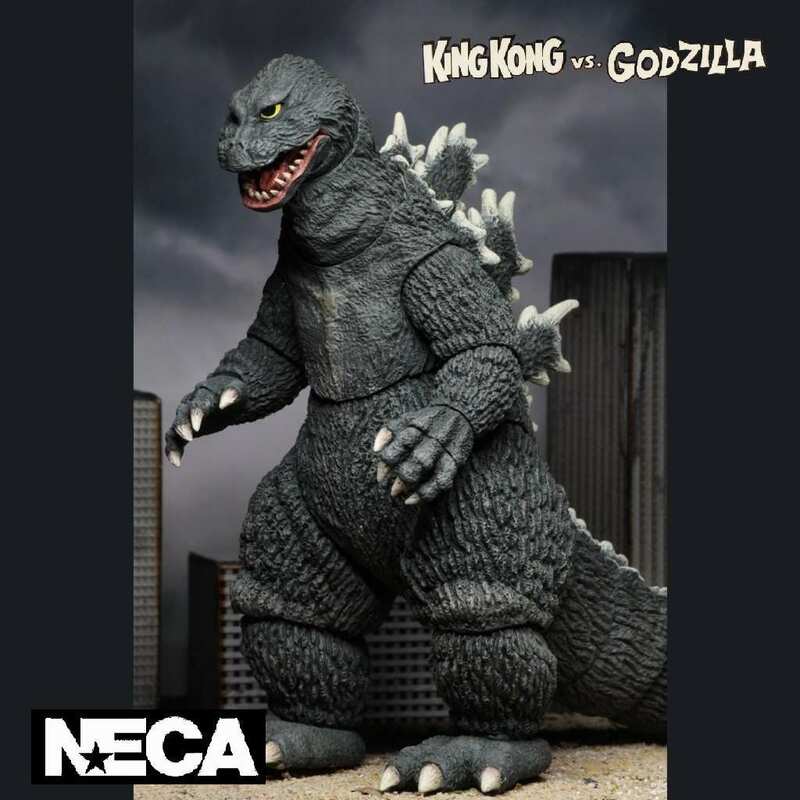 NECA celebrates the most famous Kaiju of all time by continuing to explore the classic decade-spanning Godzilla franchise and brings you the beloved monster based on the 1962 movie King Kong vs Godzilla. 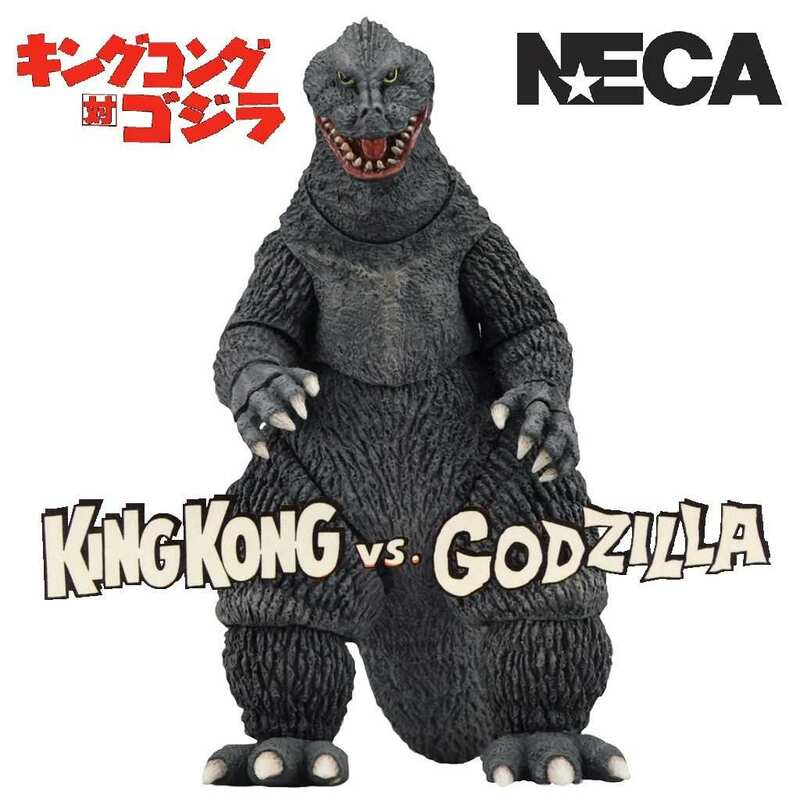 The figure stands at 6″ tall, measures 12″ long from head-to-tail and features over 30 points of articulation including an articulated tail and also comes with an attachable blast effect.